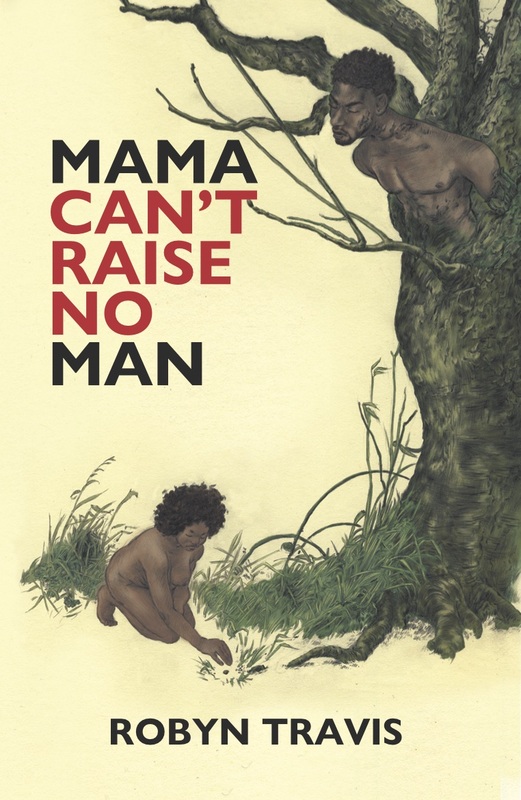 Mama Can't Raise No Man by Robyn Travis - OWN IT! 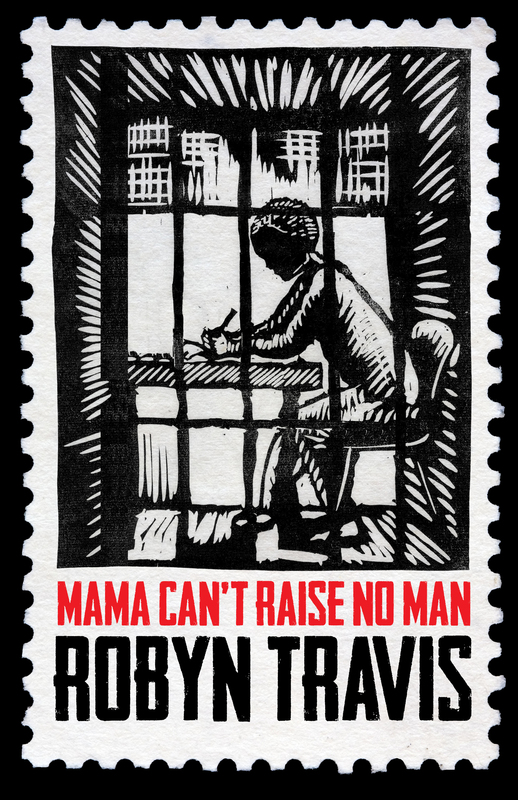 Mama Can't Raise No Man by Robyn Travis - OWN IT! 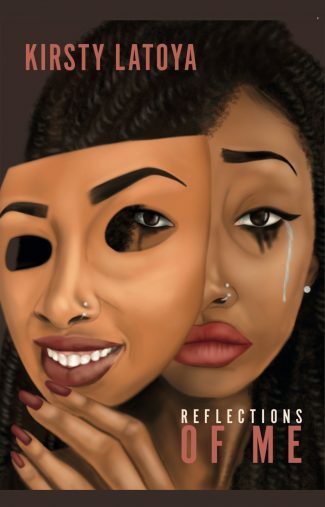 View basket “Moments of Significance: A Memoir by MC Angel” has been added to your basket. Mama Can’t Raise No Man is a unique and eye-opening exploration of black masculinity. 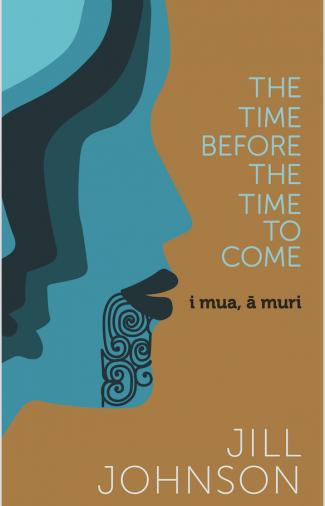 Brimming with intelligent and thought provoking ideas, it cleverly challenges different definitions of manhood, whilst remaining an engaging, witty and at times laugh-out-loud-funny novel. 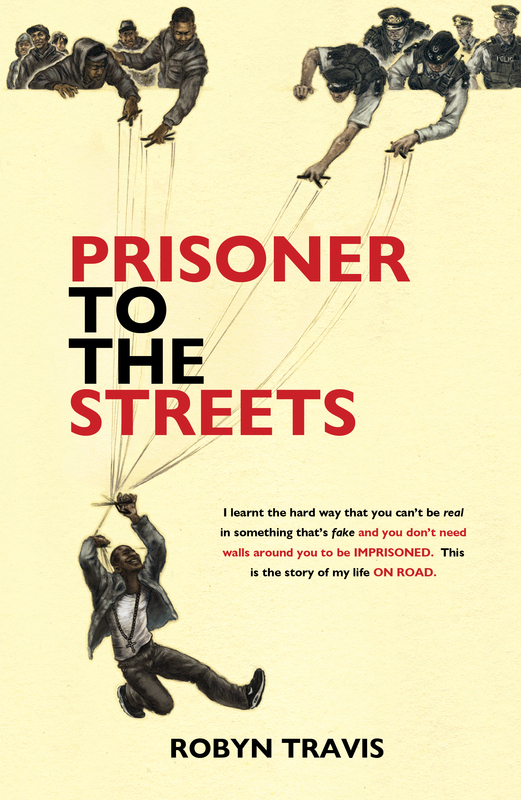 The novel unfolds through a series of letters between a colorful cast of characters and the main protagonist, Duane, who despite his efforts to turn his life around, once again finds himself in prison. This time it’s on charges of intent to supply drugs and domestic violence, but things are not as clear-cut as they seem.